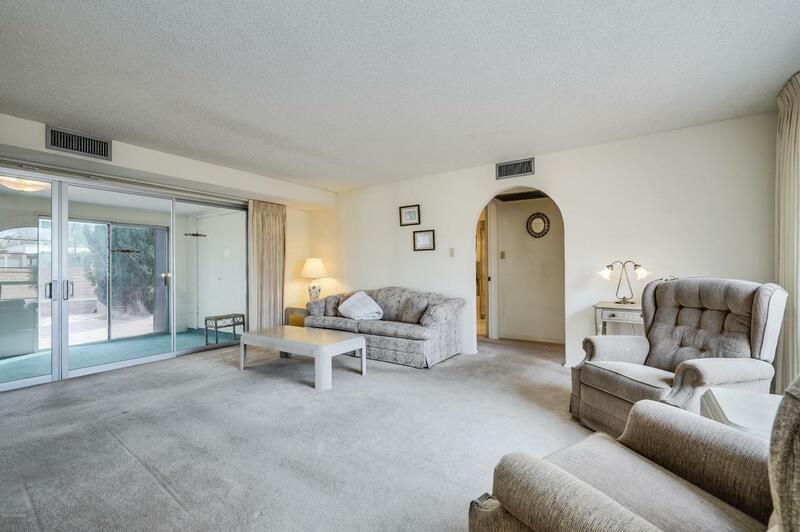 This is a charming two bedroom, two bath home with 1478 Sq.' of living space. 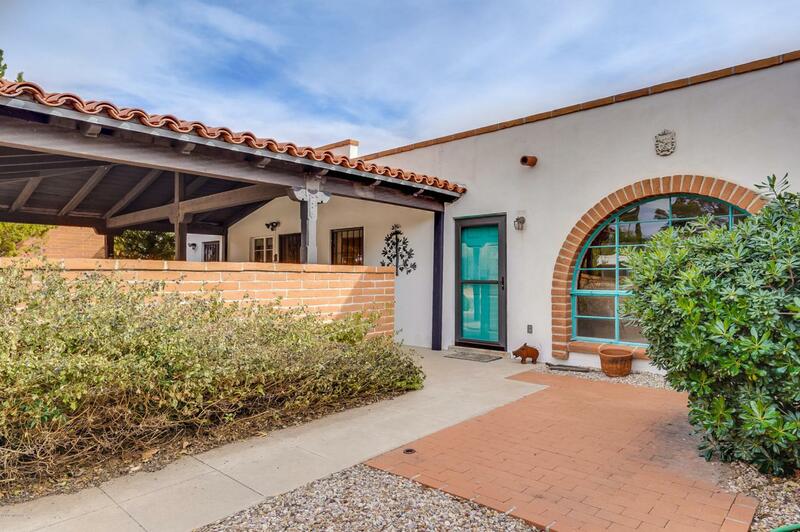 The home is centrally located in Green Valley, has a single carport and front courtyard entry area. 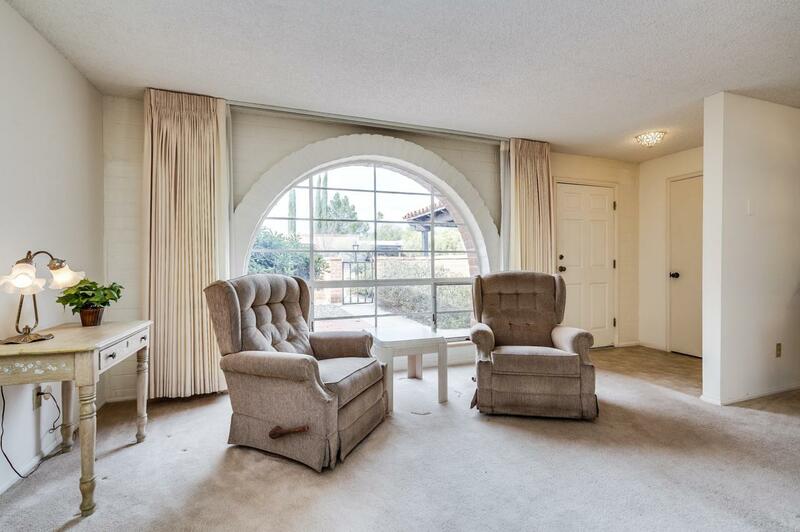 The living room and dining area are in a spacious area with views of the backyard beyond the Arizona room addition. The master and guestrooms are both roomy with lengthy closets and sizable windows that let in lots of natural light. The home is neutral in color and offers endless potential. The kitchen leads to a laundry area complete with washer and dryer. The back patio is private with no rear neighbor. 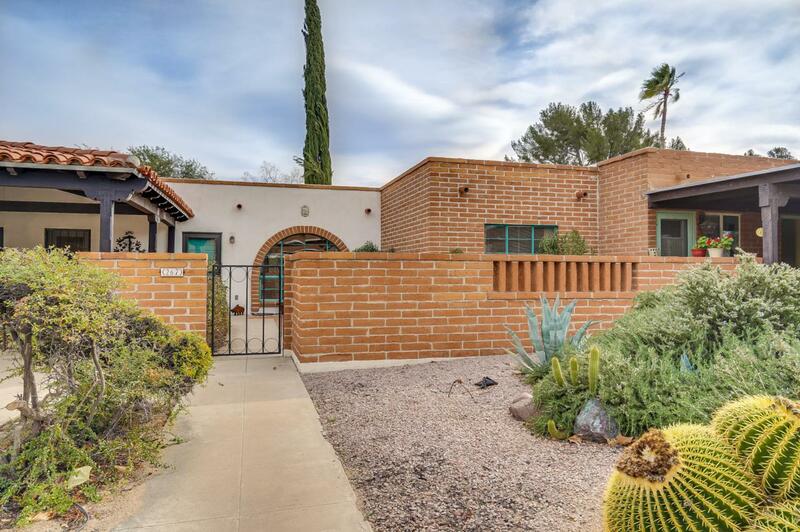 This is a great opportunity for you to own your own little desert getaway.